Almo & the E4 Experience is proud to partner with AVIXA. AVIXA helps drive the market for audiovisual solutions and is the community for professionals who use technology to create integrated experiences. 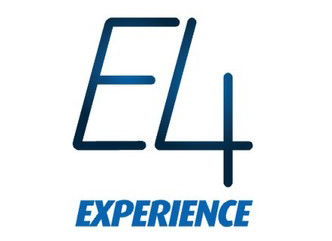 Expand possibilities and open opportunities with Almo Pro AV at the E4 Experience. The Indiana Summit is calling on you to put on your cape and create new skills to recharge your superpowers of teaching, inspiring, and challenging young minds. You’re invited on a Hero's Journey that will empower you as the educator—and in turn—inspire your students to become real-world problem solvers. 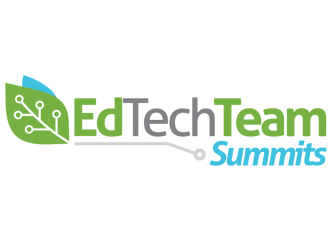 Together, we will share stories, tools, and strategies for rising to the challenge of changing our classrooms to give every student the opportunity to be extraordinary and discover the superhero within. Don’t miss this opportunity to network with fellow school business officials and vendors, while raising money for scholarships! 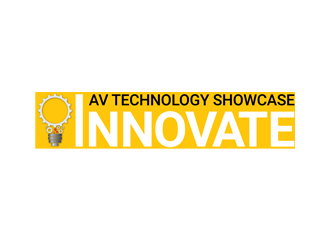 Innovate AV Technology Showcase, held at the Westin Houston Memorial City Hotel, is a free all-day event designed with you in mind. Your time is important, so we’ve brought you the latest AV technology all together in one room. 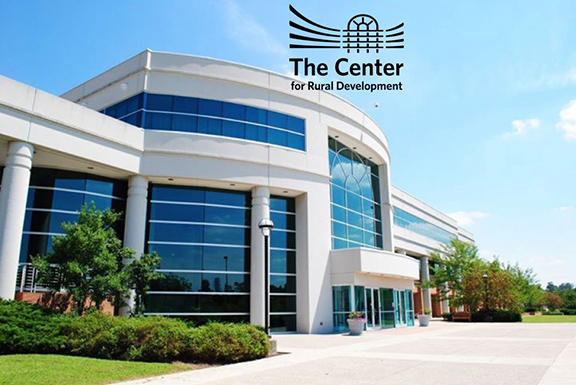 From 9 AM to 3 PM on April 23rd, you have an opportunity to talk to manufacturers directly and learn about the latest technology solutions for your business or house of worship. Also, enjoy a FREE lunch from 11:30 – 1:30! Our sales and engineering professionals will be on hand to answer any further questions you may have. 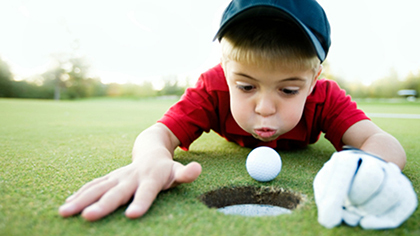 You won’t believe how much you can achieve at this event. AVI LIVE 2019 packs a year’s worth of technology, education, and networking into a single day. 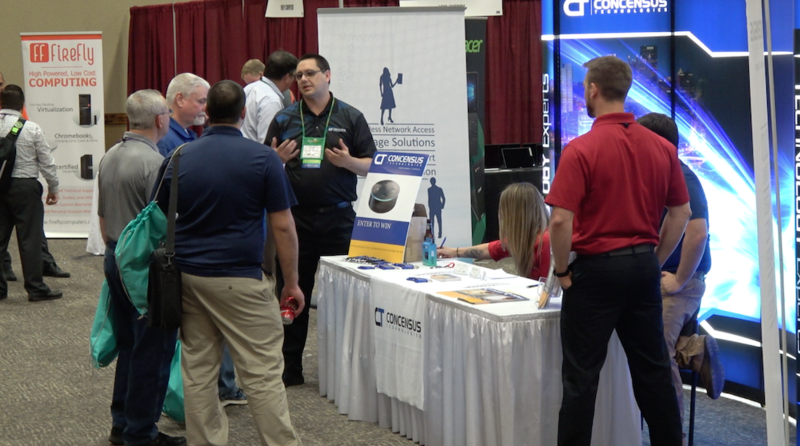 The exhibit hall showcases over 50 premier manufacturers and service providers with the latest and greatest technology for business, healthcare, education, government, and more. This is a chance to see the technology up close, talk with the vendors in person, and find out what solutions fit your organization's needs.